In the heart of the Hub City just steps from Texas Tech University, The Overton Hotel & Conference Center shines brightly as the first and only AAA Four-Diamond hotel in West Texas. This downtown Lubbock landmark blends luxury rooms and fine dining with southwestern charm and big city sophistication. Down-home comfort and urban elegance define the Overton experience. Designed for rest and relaxation, our fashionable guest rooms and suites have leather finishes, rustic furnishings and luxury linens to create a sanctuary of style and sophistication. I stay here every time I am in Lubbock. I never have any problems with check in or assuring my room is ready. I get in and right into my room as soon as I get there. The restaurant and bar are great as well. This is a perfect place to stay if you are here for business or just a sporting event. Right across the street from Jones AT&T Stadium, home of my Red Raiders! 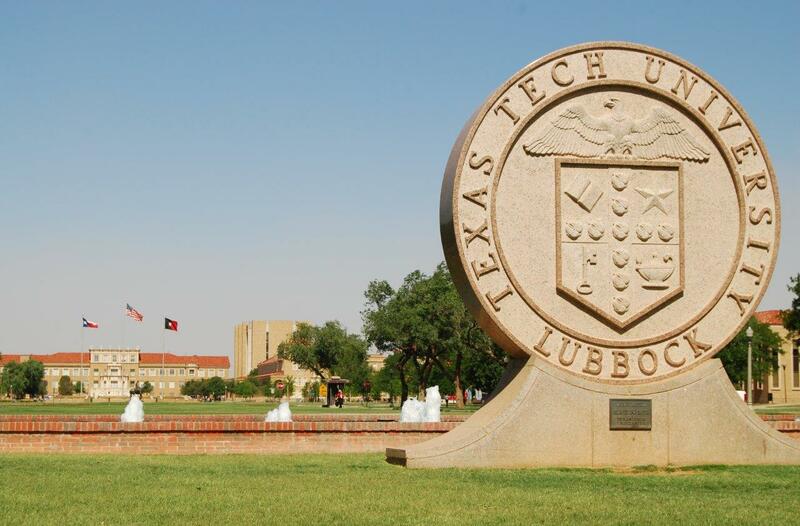 Within walking distance of Texas Tech University, The Overton offers guests close proximity to Jones AT&T Stadium and Lubbock Memorial Civic Center. The hotel is seven miles from Lubbock Preston Smith International Airport.